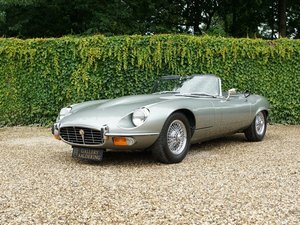 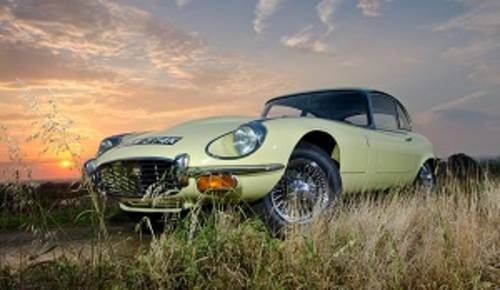 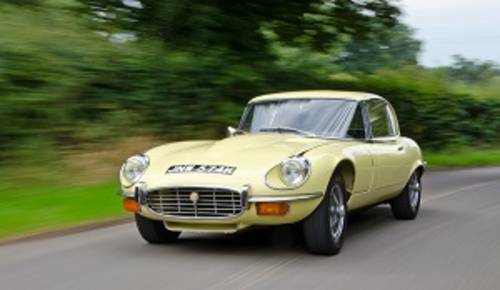 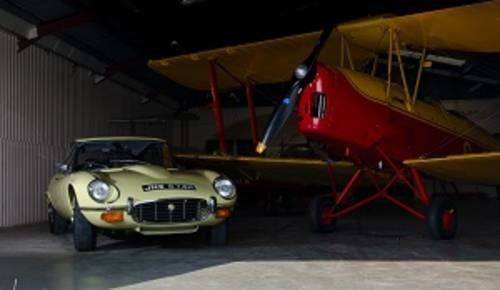 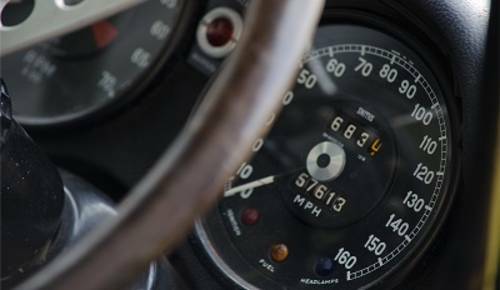 Great Escape Cars has a fleet of four E Types to hire by the day, hour or on one of our popular road trips. 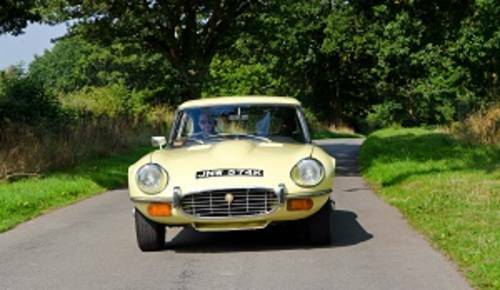 This pretty Series 3 E Type features Jaguar's superlative V12 5.3 litre engine, a manual gearbox and period 1970s light yellow paintwork. 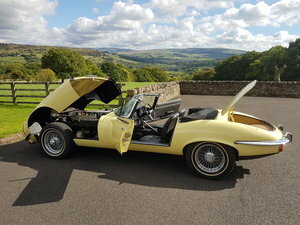 The car can be hired from our Midlands base and you can find more details on our website at http://www.greatescapecars.co.uk or call 01527 893733. 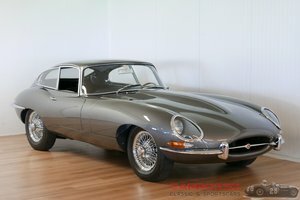 Alternatively click on the link below. 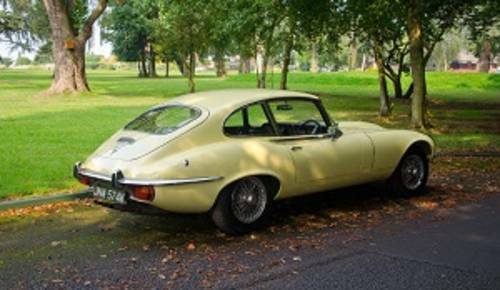 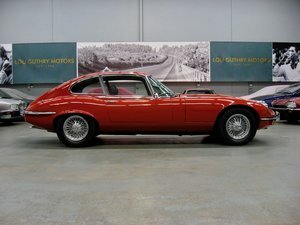 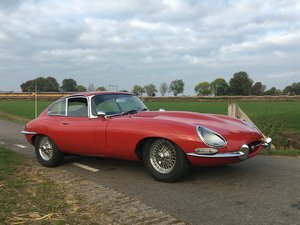 S3 V12 E type runs and.Solid car ideal for improvement, original RHD matching numbers.